Commentary: I saw a speech by NMSU Chancellor Arvizu a few weeks ago in which he called on New Mexico to think boldly, and to stop always pleading that it can’t be done here because we are poor. He said, in particular, it is time to turn around preK12 education in New Mexico. The Chancellor is right on this issue. We need bold vision to move New Mexico forward into the 21st century. We need an educational “moon shot”. And an education “moon shot” is precisely what Governor Grisham has called for in her proposed budget. She has asked for $113 million in additional funding for at risk students; and she has called $60 million for expanded pre-K education. In particular, the budget calls for additional high-quality pre-K teachers. Then there is the appointment of Karen Trujillo as secretary education. Trujillo, an NMSU associate dean, is politically deft operator who was recently elected as a Dona Ana County commission. She is very well respected at NMSU and has years of experience as a classroom teacher and school administrator. Let’s call her the anti-Skandera—a good start. Governor Grisham is a breath of fresh air after the policies of the Martinez Regime. The former governor’s policies consisted of fiddling-while-the-state-burned while blaming teachers for the problems. To be fair, Grisham has been dealt a better hand, coming into office with a large surplus, while Martinez had to deal with the aftermath of the Great Recession. Still Martinez could have shown leadership and called for increased taxes to fund needed educational reforms. Instead, she imposed expensive administrative requirements for reporting on local school districts that drained resources from the classroom. As a consequence, New Mexico poor performance national tests remain rock bottom. New Mexico graduation rates, for example, ranked 50th among the 50 states in 2015, the latest available data. Graduations fell slight from their peak in 2013. An important part of Grisham’s proposal is a 6% increase in teacher pay. This is good policy. Recruiting and retaining high quality teachers is critical for educations success. Good teachers make for good outcomes. Economic studies have shown, for example, that three years of high quality teachers, defined as teachers in the top third, can offset the effect of a disadvantaged home on lifetime outcomes. Grisham’s bold plan is a step in the right direction, but not a silver bullet. It’s not more money, but how the money is spent that matters. Here Grisham gets it right: at risk kids, PreK education, and better-quality teachers via improved salaries. There is no question that the most important economic issue facing our state is preK12 education, something neglected by Governor Bill Richardson and mismanaged by Martinez. Grisham plan has the potential of turning things around, but it will be a slow process. Take pre-K education. The benefits from these programs will not be manifest for decades to come. The ultimate hope for these programs is improved graduation rates—15 years away—and higher earnings—20 to 60 years from now. Grisham is playing the long game, tough to do for someone who needs to be reelected in four years. 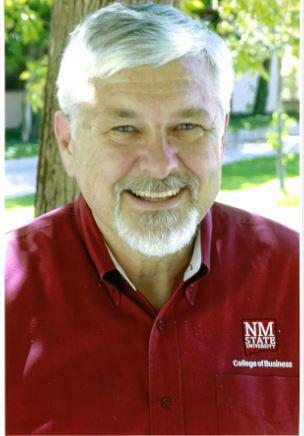 Christopher A. Erickson, Ph.D., is a professor of economics at NMSU. His lectures, speeches and columns have so often call for increase emphasis on preK12 education, some role their eyes when he mentions it yet again. 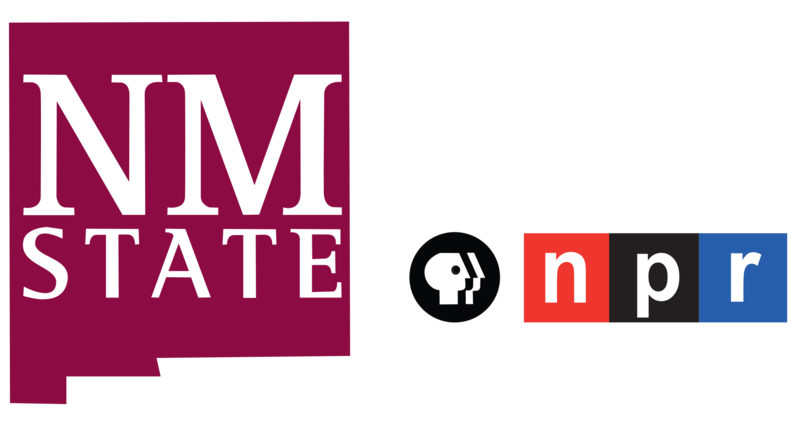 The opinions expressed here may not be shared by the regents and administration of NMSU. Chris can be reached at chrerick@nmsu.edu.